The name Ghetto Ghouls comes from a street gang that steals beer and beats up old ladies in the criminally underrated Vietnam-vet vigilante film “The Exterminator”. While not exactly a street gang by day, they are: a handy man, a college geography assistant, a sound guy, and a student. At night they wield the torch of sloppy 80’s noisy Texas punk like The Dicks, Stick Men with Ray Guns, and Scratch Acid. 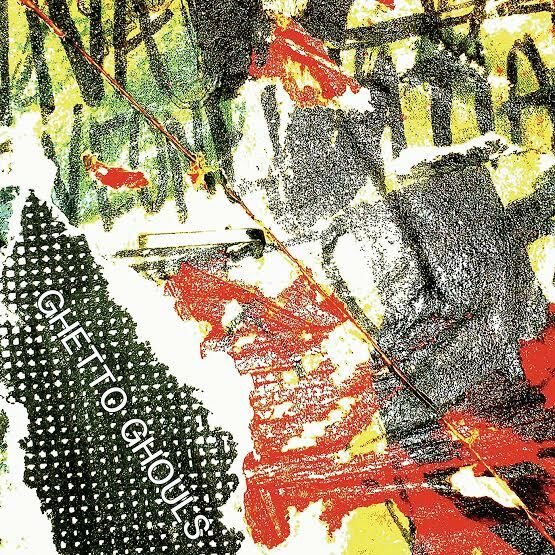 Ghetto Ghouls work with a drunken urgency best summed up by the fact that the entire self titled album was recorded in 4 hours. All the vocals are live, and there is only one overdub (a background vocal) on the whole thing. The sloppy yet tight sound comes from the fact that three of the four have played in a band together since they were 14 years old. They met fourth member Garrett at Beerland where two of them work. Inside the cinder blocks of Beerland the Ghetto Ghouls have grown into one of the best punk bands in Austin. In an over saturated landscape of 70s worshipping garage bands a stripped down texas punk band like this is most definitely needed.